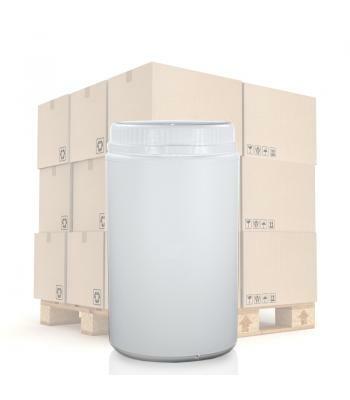 SDO cans are manufactured to high industry standards, for the storage and transportation of high value products, such as pharmaceuticals, foods and chemical compounds. They are manufactured from opaque white high density polyethylene (HDPE) - a highly robust plastic, which is food grade and UN certified for hazardous chemicals. 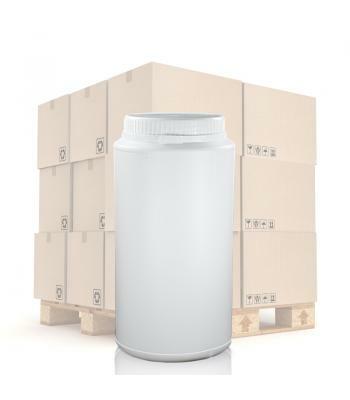 These wide neck containers enable the easy filling and dispensing of products such as: powders, grains, crystals, tablets, thick pastes and semi-solids. 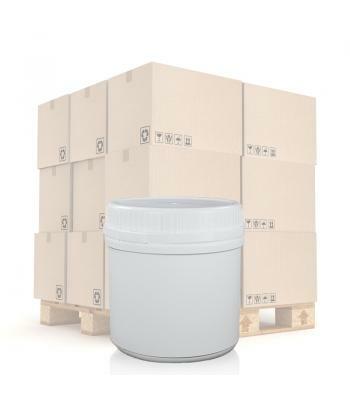 Although these containers are airtight, they are not watertight and, as such, are not suitable for liquids. 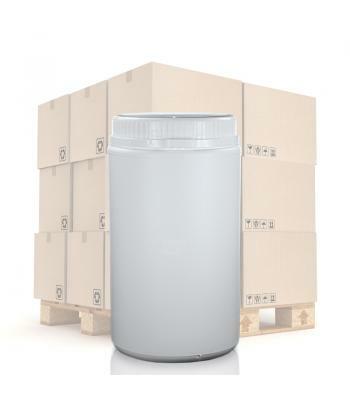 The following sizes of SDO round can are available: 250ml, 500ml, 650ml, 780ml, 1000ml, 1300ml, 1600ml and 2000ml. Each container comes with an airtight inner seal and tamper evident screw on lid. 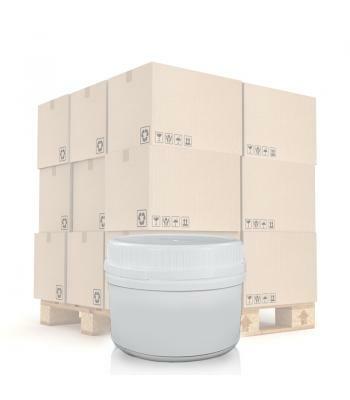 Tamper evident lids ensure a secure seal, for the prevention of product contamination. The following lid colours are available: white, black, red, light blue and dark blue. SDO cans can withstand temperatures of up to 50°C. 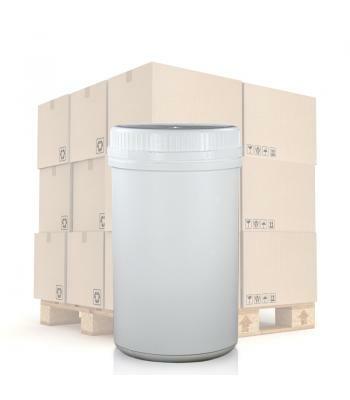 SDO cans are robust containers that can be relied upon to protect many different products.